The Fraser Institute released a study Wednesday questioning the claim that Canadians are being irresponsible with their debt loads. According to Statistics Canada, household debt to disposable income reached a record high in Q4 2014 when it increased to 163.3 per cent. But that doesn’t offer the complete picture, according to Cross. “You have to account for assets when you’re talking about debt levels, otherwise it’s an incomplete story,” he said. Meanwhile, household net worth increased 7.5 per cent at the end of last year. And according to the study, assets owned by Canadian households grew by 31 per cent from 2010 to 2014 to approximately $10 trillion. That, compared to a 21 per cent jump in household debt to $1.8 trillion. Still, at least one broker is frustrated by how easy it is to obtain credit in Canada. “I got a call last week about a credit card billing and after discussing it, they offered me a credit increase to $25,000 and I said, ‘sure it doesn’t hurt, even though I don’t need it,’” Ad Lakhanpal of Mortgage Alliance tol MortgageBrokerNews.ca. “I asked if they needed a credit check or proof of income and they said no. I think that much of the Canadian population is made up of baby-boomers in their twilight years who are earning less income by choice during their retirement. 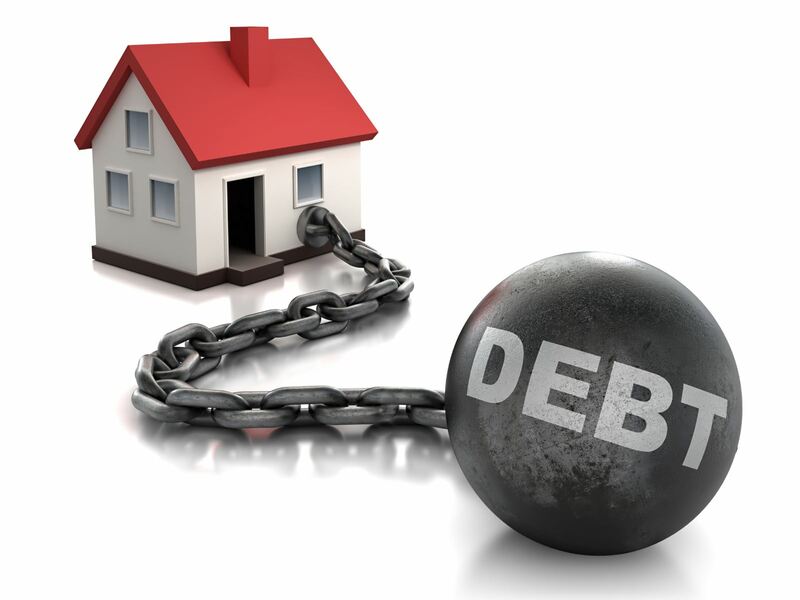 however, many may have the ability to take on debt due to assets they have accumulated be it property or investments. Thus, it is important to look at the complete picture not just income to debt spending vis a vis income. Assets? I suspect these are mostly house/real estate values? LOL - this is the kind of rationale that caused the RE market in the USA to crash and the subsequent credit crunch. These assets only go up in value as long as someone can pay for them... Also remember the early 1990s in Canada? As soon as folks started to bankrupt en mass and walkaway from mortgages all these "asset valuations" just tanked.